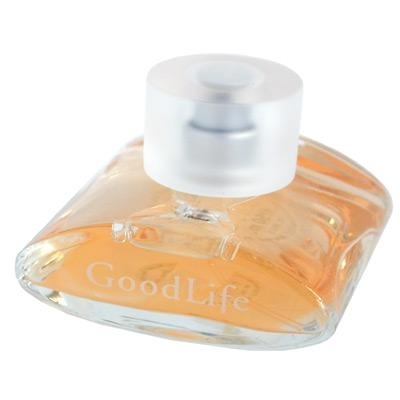 "A zesty grapefruit-and-bergamot opening announces the floral-fruity heart of iris and fig. 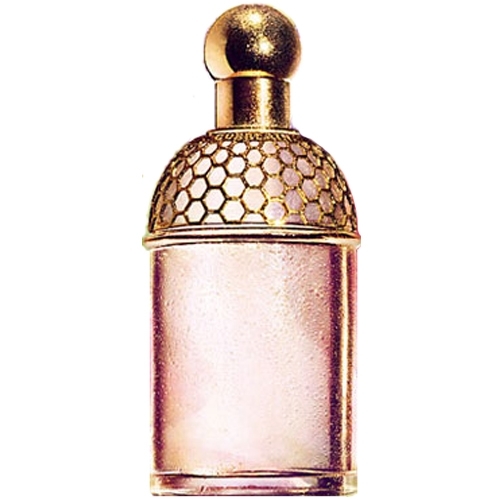 The..."
"Bamboo Harmony opens with a mix of sparkling notes: bergamot, bigarade (bitter Seville orange) and..."
"A sweet, colorful melody pulsing to the rhythm of fruity waves of fig nectar. 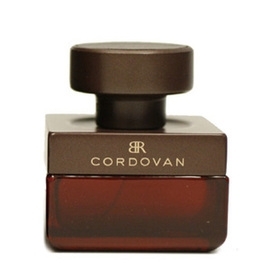 Garbed with an..."
"A sensual and mysterious scent. 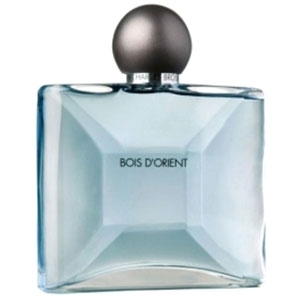 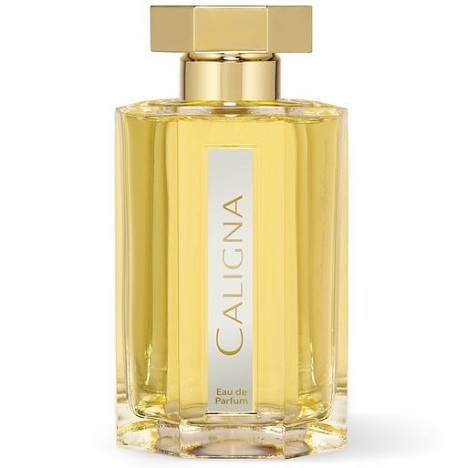 After topnotes of bergamot, the heart reveals a blend of finest..."
"Designer Jean-Charles Brosseau, known for his hats, enjoys nonconformist fragrances. 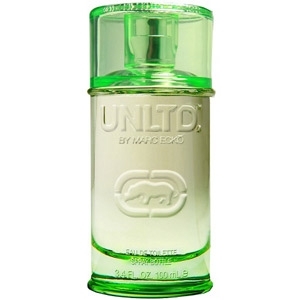 ‘Diversity..."
"The fragrance opens with a blend of dark berries. 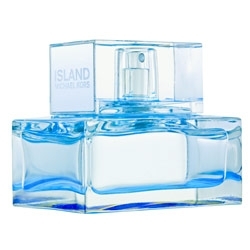 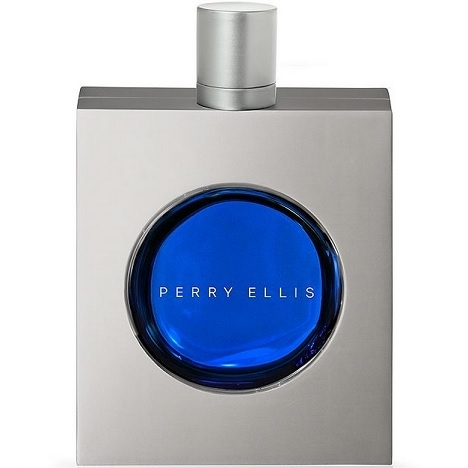 Then, iced lavender announces a tantalizing..."
"Perry Ellis Cobalt opens with fresh and sparkling essences of bergamot, mandarin and ginger...."
"A modern woody blend of leafy green fig, nutmeg and vintage leather." 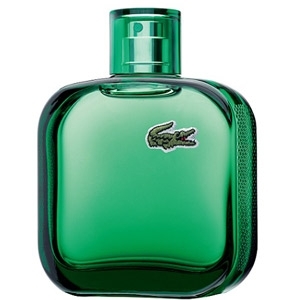 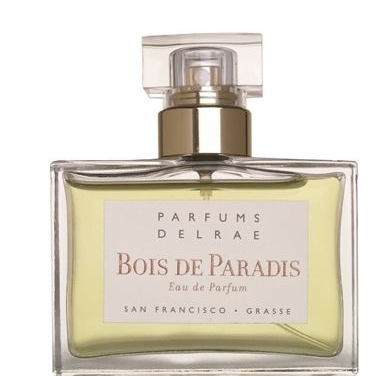 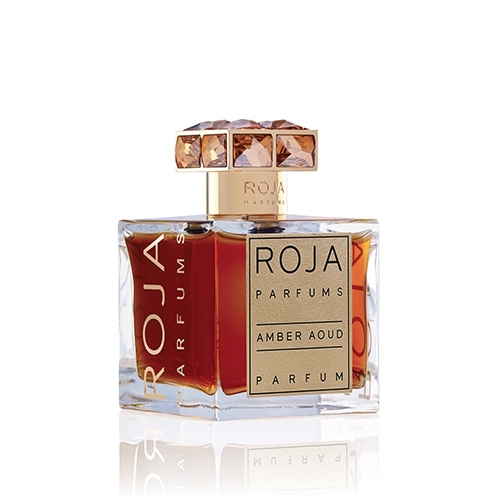 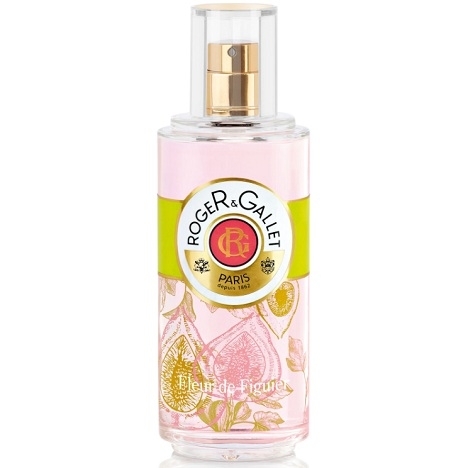 "Two red-tea extracts were used to create this fragrance: Roiboos, a South African variety, and..."
"The scent starts with hints of bergamot, fresh fig, melon and water mint. 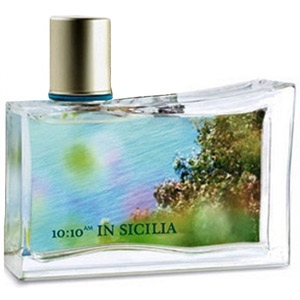 The hearts blends..."
"A fresh floral with honeysuckle and jasmine notes, tinted with green accents. 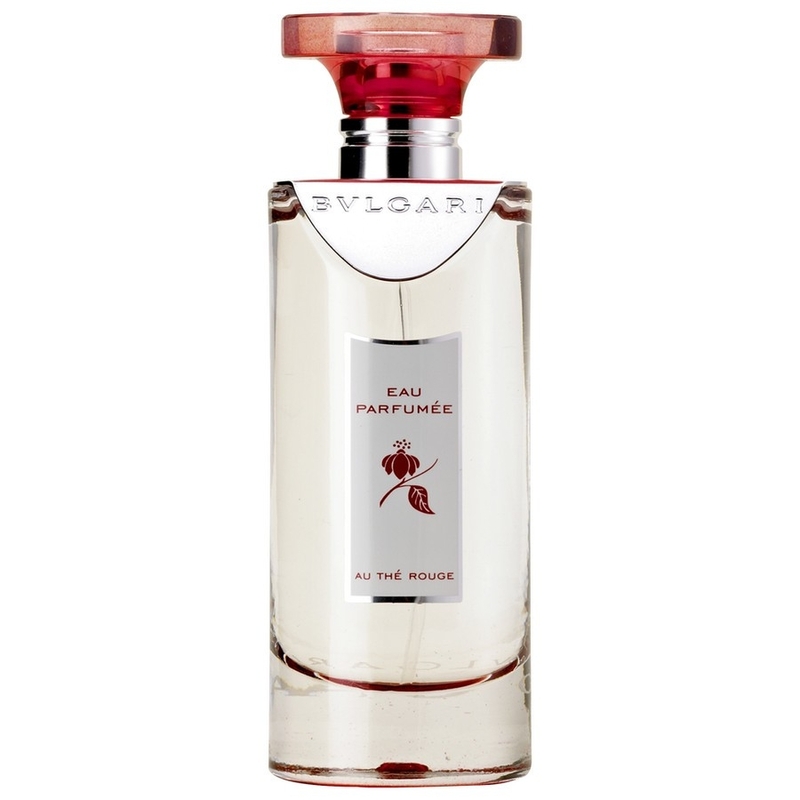 A pinch of fruit..."
"Fleur de Figuier opens with citrusy notes of mandarin orange and grapefruit blended with caraway..."
"Fruit, leaf and bark are interwoven in this fragrant ode to fig, tempered by fresh and aromatic..."
"Chypry and floral, For Her Eau Délicate reveals a fruitier opening than the original perfume, with..."
"Goodlife has a unique scent of fig, juicy but not sweet, covering each of its successive facets.The..."
"The fragrance’s opening has gone fresh and lively, blending citrus fruit and aromatic notes. 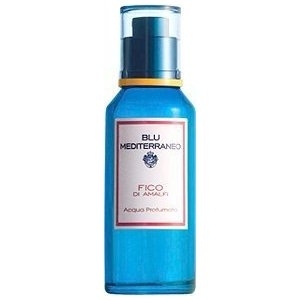 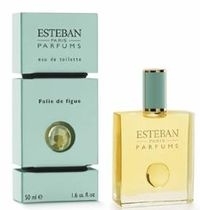 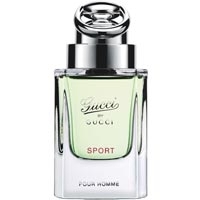 The..."
"A fresh and aromatic scent, Honor is built upon three accords : water, fig and vetiver. 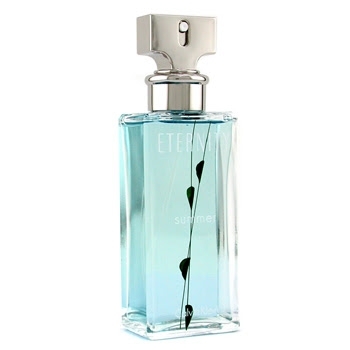 The other..."
"Hothouse Flower opens with Earl Grey Tea (a blend of black tea and bergamot), cypress and a green..."